Today we are talking about new shapes at the Dream Lounge. We are really loving the whole cape look that was going on for Fall 2011, and we have been trying to think about how to continue this trend through the spring months. We feel like the caftan-cape hybrid is the perfect way to wear this figure flattering style. 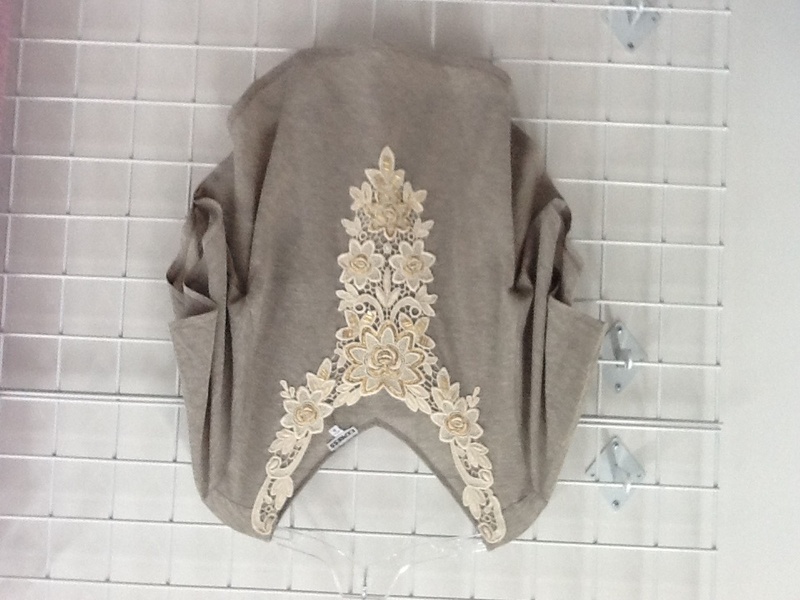 Paula’s latest purchase is this adorable crocheted top. Check out the swingy shape. We heart.